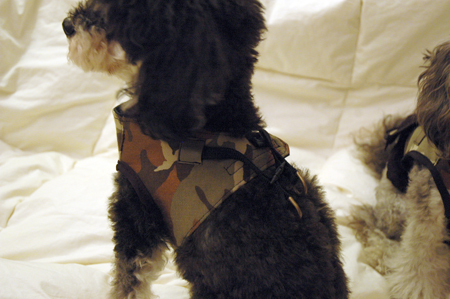 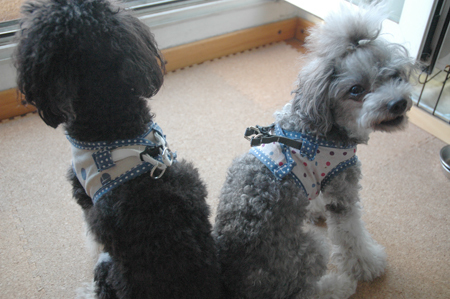 Dog Clothes, Dog Fashion, Dog Collar. 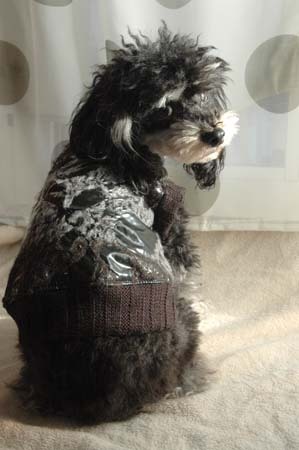 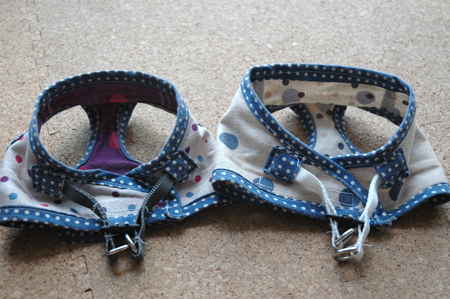 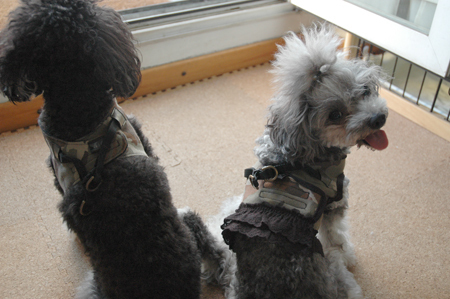 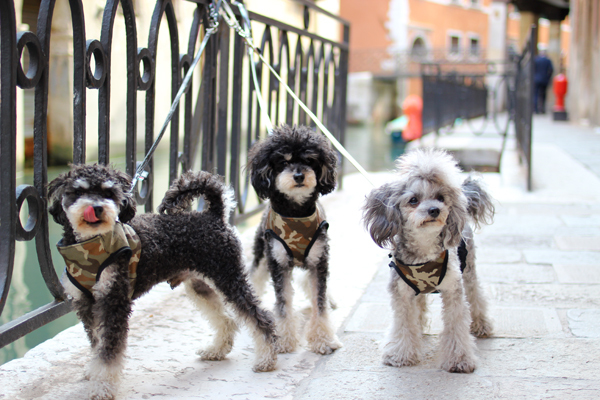 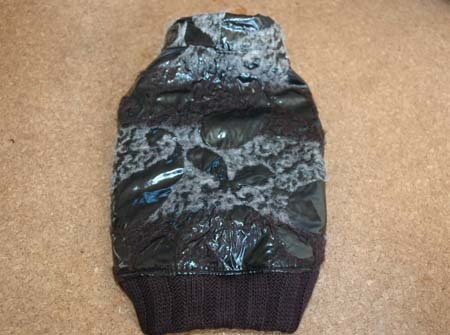 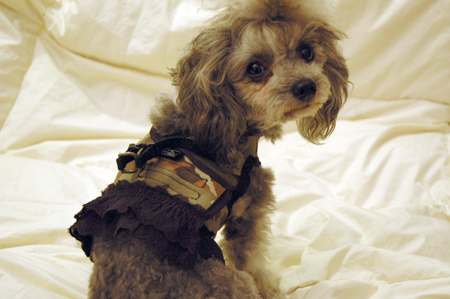 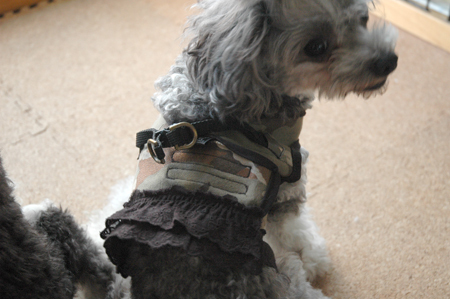 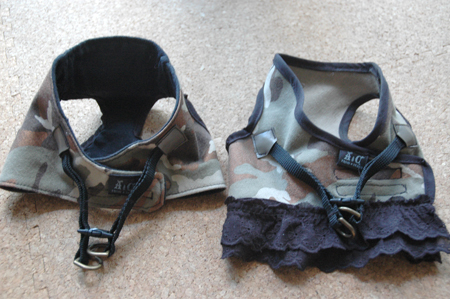 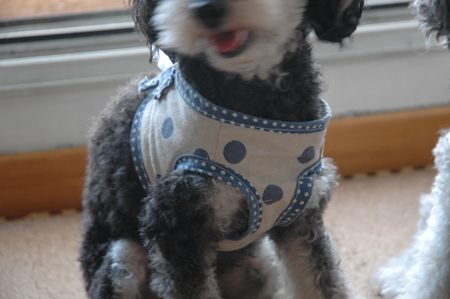 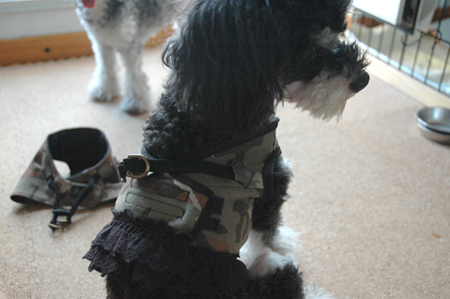 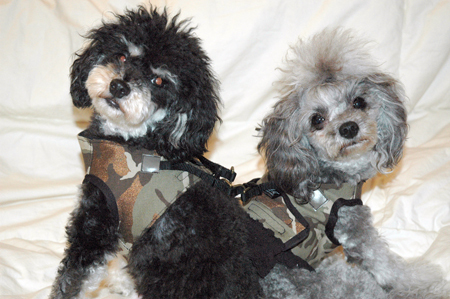 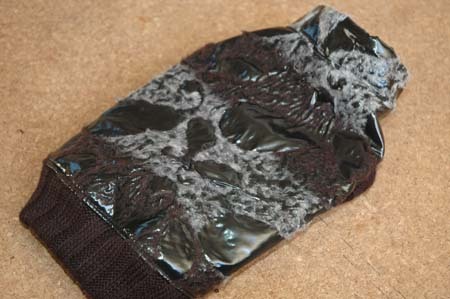 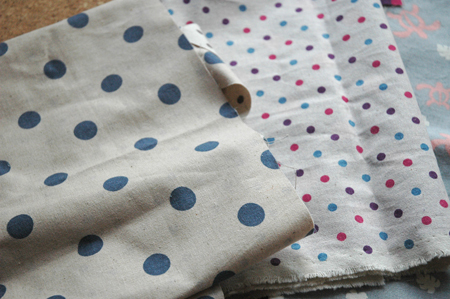 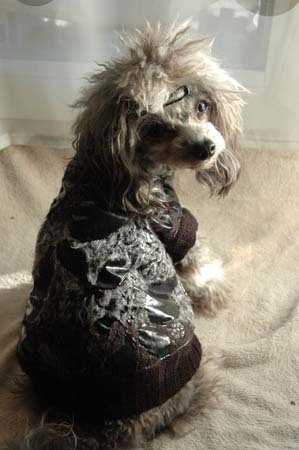 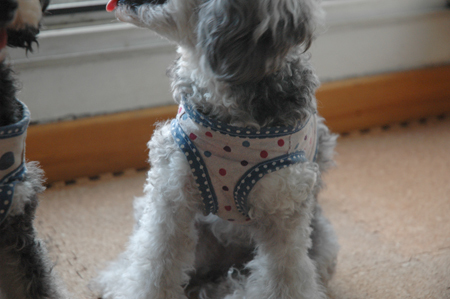 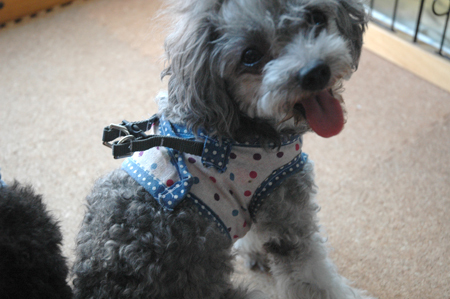 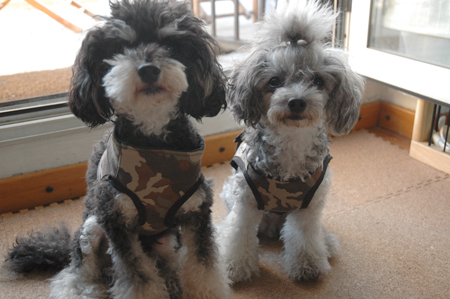 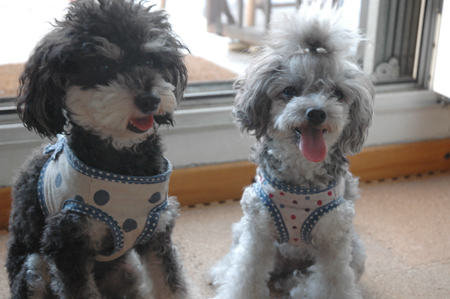 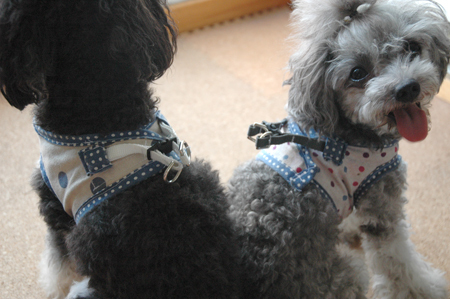 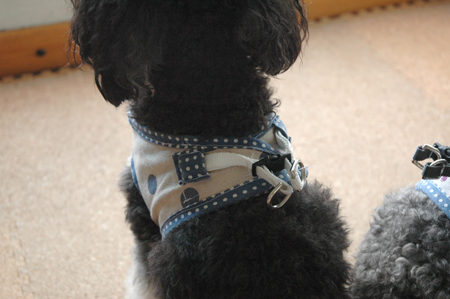 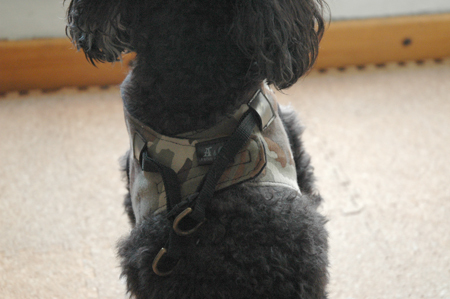 we handcraft collars and leads and clothes for small dogs. 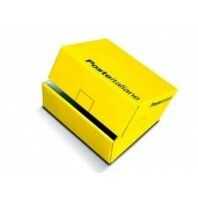 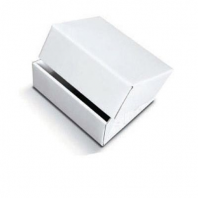 we will ship Itay, Europe and Japan.